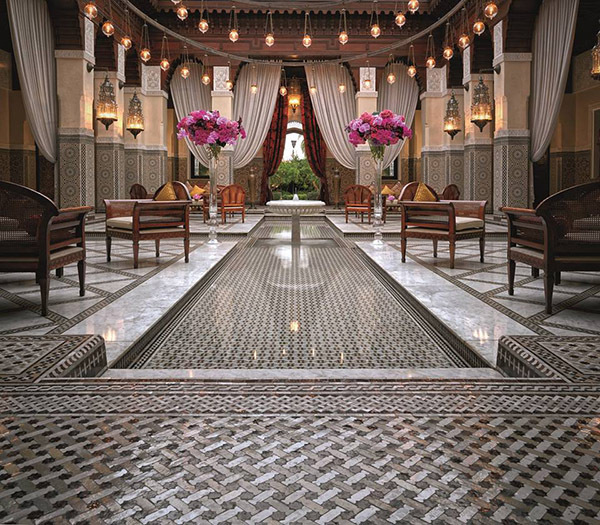 ​The Royal Mansour is an oasis of elegant riads and quiet courtyards. 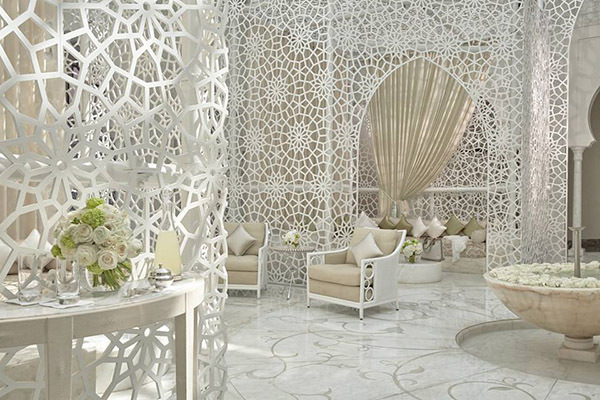 ​This oasis was just named as the #1 hotel in Africa by readers of Condé Nast Traveler! Royal Mansour, set within the walls of Marrakech’s old city, is an oasis of elegant riads, quiet courtyards and intimate restaurants. Centered on a main courtyard with fountains and colorful mosaics, the hotel has an art gallery and a peaceful enclave for afternoon tea. 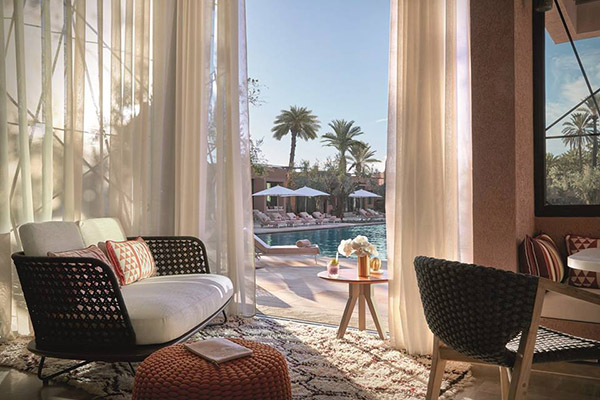 There are three restaurants under the consultancy of Michelin-starred chef Yannick Alléno: French haute cuisine, traditional Moroccan and the international La Table. Service is polished and discreet: there is an underground system of tunnels leading to the individual guest riads, accessed only by staff, ensuring absolute privacy and quiet. 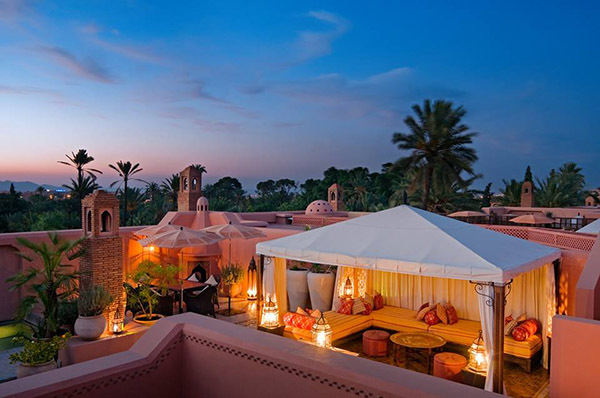 Marrakech is a city of moments and there are many magical moments to experience. 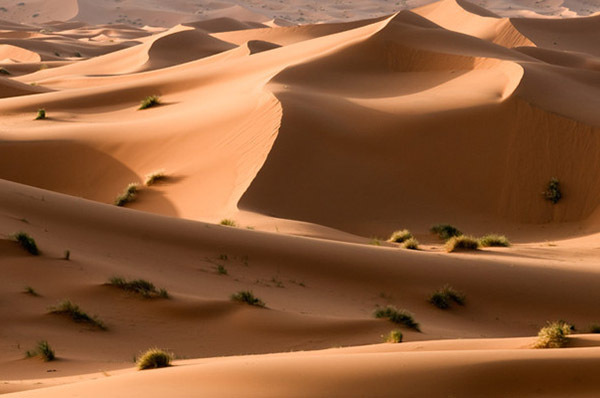 A city of exotic vibrancy, Marrakech offers something for every visitor. It’s a City where you can travel back in time in an afternoon stroll to the 11th century World Heritage Site UNESCO Medina.